Born in Calcutta, Nikhil Biswas was an indefatigable art activist and a firm believer in collective action. 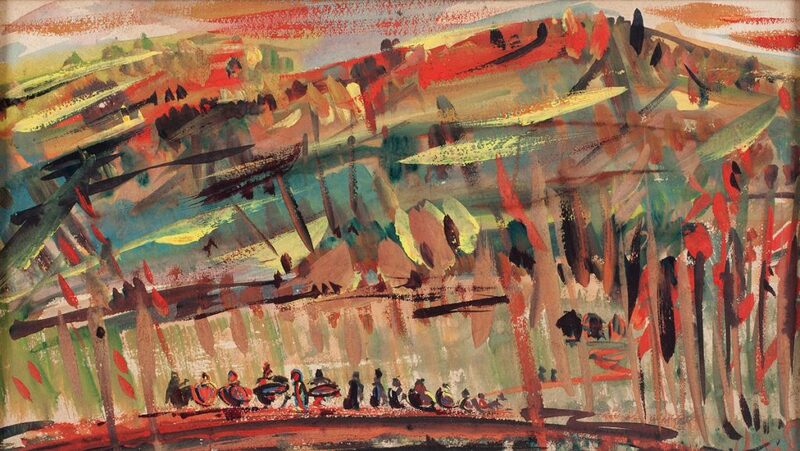 A founder member of the Calcutta Painters Group, Chitrangshu Group and The Society of Contemporary Artists, Calcutta, Biswas was committed to bringing about technical innovations as well as transformations in contemporary artistic thought. 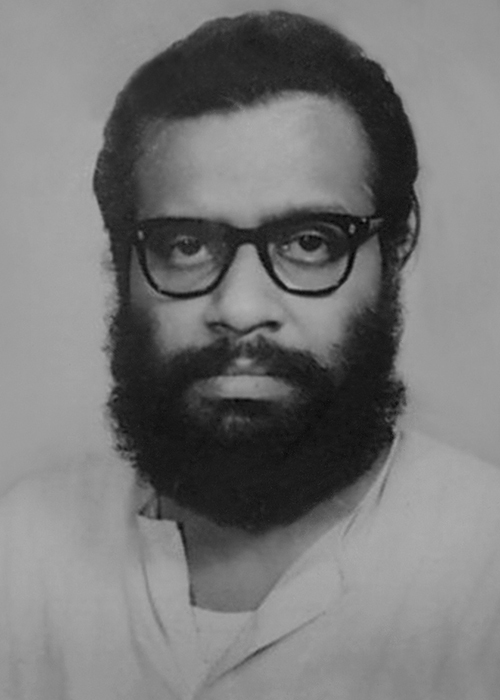 After receiving his training in art from the Government College of Art & Craft, Calcutta, in the midst of the abstract wave that influenced India in the Sixties, Biswas initiated a transformation in contemporary artistic thought. Working as an illustrator for Bengali news weeklies Darpan and Janasebak Saptahik, and in search for significant images to express the political and social turmoil of his time, Biswas proclaimed humanist preoccupations. The bulk of Biswas’s drawings emerged from his diaries which he used to maintain in order to keep up with his wide range of activities. Together with his core passion – art – the struggling artist worked as an art teacher in Mitra Institute, a government school, for a living. 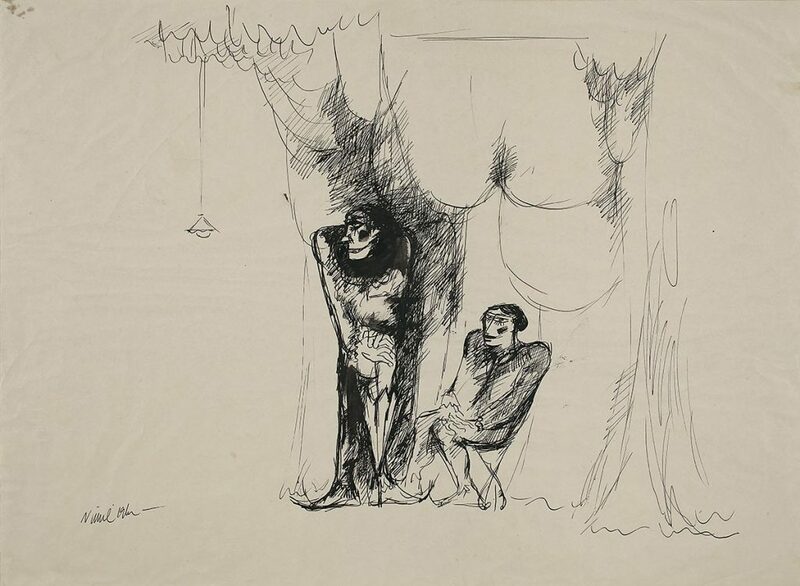 Biswas’s dark and mysterious figures embrace his iconic clown, a combating soldier, horses and women, and are done in thick black ink or fine lines. His human figures are expressed at the moment of mortal combat through which Biswas consistently tried to provide an outward dimension to the inner manifestation of pain. 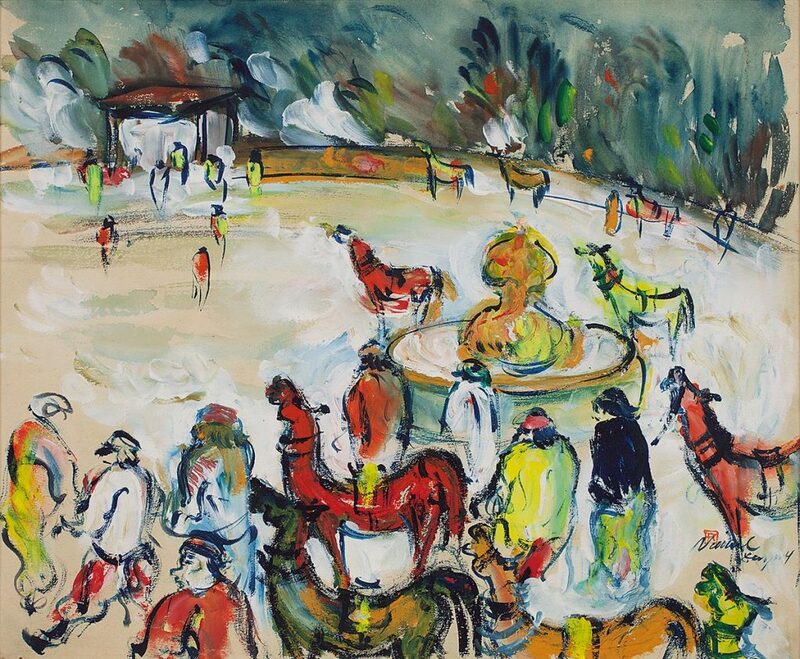 Biswas’s works travelled abroad and were exhibited in Europe. 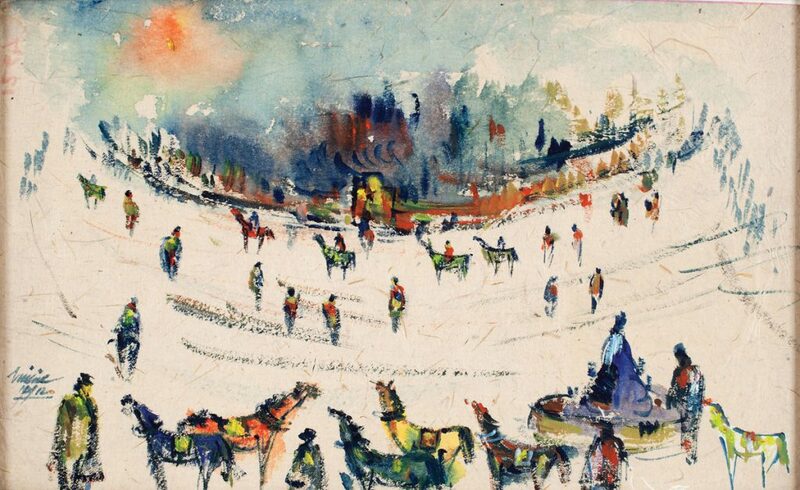 Some of his drawings are in the permanent collection of the Halle Museum in Dresden, Germany. 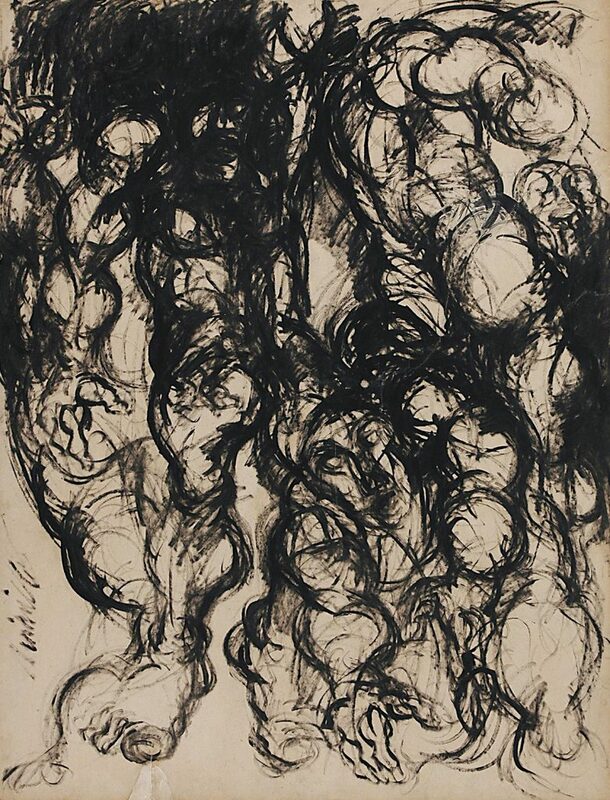 Despite a very short life span the artist produced around ten thousand works, mostly black and white drawings on paper.